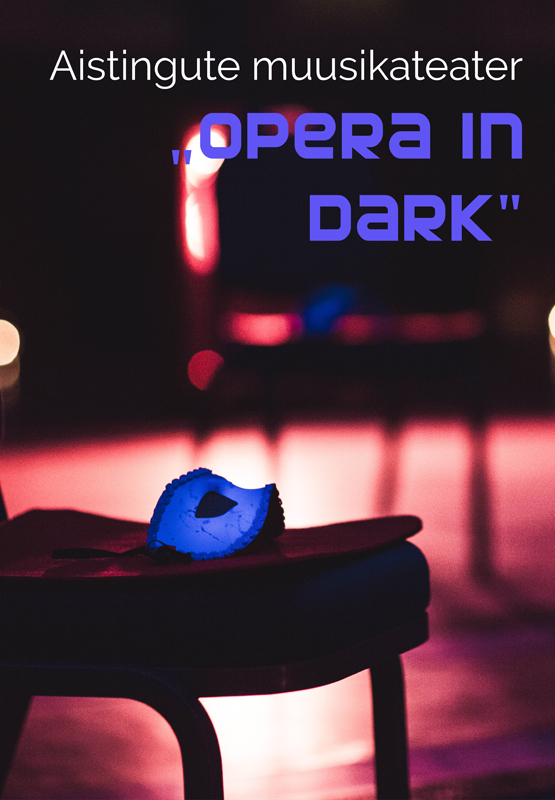 An extraordinary form of musical theatre, where the audience sits in a circle around a confessional with blinders on. The libretto of this piece is based on the motifs of the seven deadly sins. Different sounds (whispers, gusts of wind, car noises) and music (singers performing segments from liturgical works) approaching and moving away, running over the listener or sneaking up on them from under the chair. Even scents play a role. You will feel a faint touch or a drop falling on your arm… The senses are alert and the subconscious produces fantastic images. Presented on the festival Operadagen Rotterdam, numerous festivals in Lithuania, Germany, Netherlands and UK, got “Golden Stage Cross” for the best music of the year (Lithuanian Professional Theatre Awards) and Musical Nail of the Year (Awards of the Lithuanian Composer’s Union).